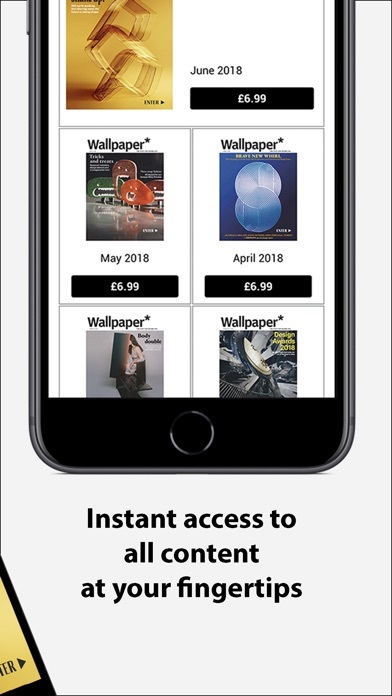 Update Dec 2017 Yet another magazine that has removed all of the multimedia aspects and returned to a flat 1990’s scanner resolution in their new and ‘improved’ app. Disappointing. 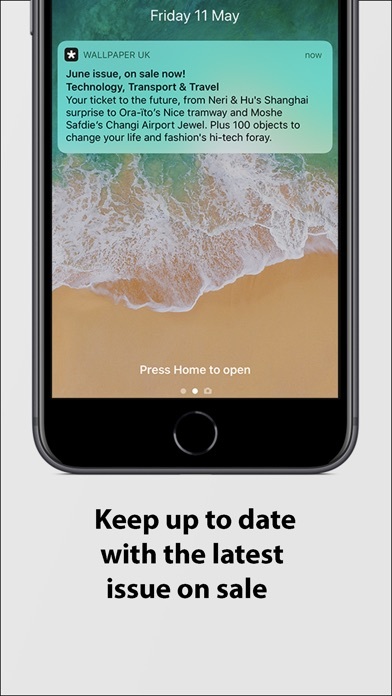 So I downloaded the app and downloaded the current september issue to try out how the magazine app works, and it will not let me exit the issue without deleting the app and redo loading it, closing the app doesn't even do it. there are no controls I can pull up to navigate the magazine which I assume is a glitch. I hope the issue is fixed so I can switch my review to 5 stars, I love this publication. Very disappointing. The app does not work properly by not letting you download issues that you've paid for through your subscription. Been in communication with customer service for 2 weeks now with no reply back from them for 3 days now. Great magazine but horrific app. Emailed support 12 times over months without any success. Don't waste your time. 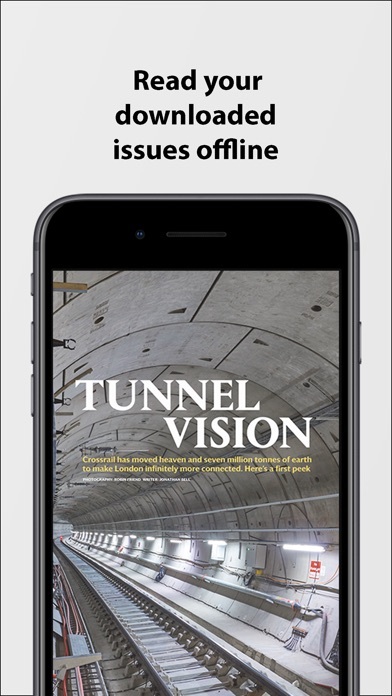 App is glitchy and won't alllow to download all issues you have subscribed to. It's great being able to read the magazine on my iPad, but it's missing a key feature, namely, the ability to view two pages at once - full screen - in landscape mode. There's so much two-page content in the magazine which loses its efficacy and power because this feature is missing. Terrible login and authentication process. No way to add a subscription number to a previously existing account. 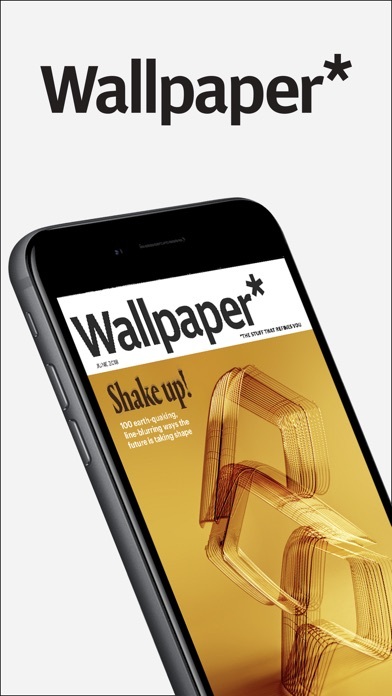 This is how to do a magazine on iOS. Sleek, beautiful, tastefully animated, subtlety interactive, thoroughly engaging. Not distracting from the content, but instead enhancing it. Beautiful app. One of the best I've seen. Can't seem to get the twist to work however.